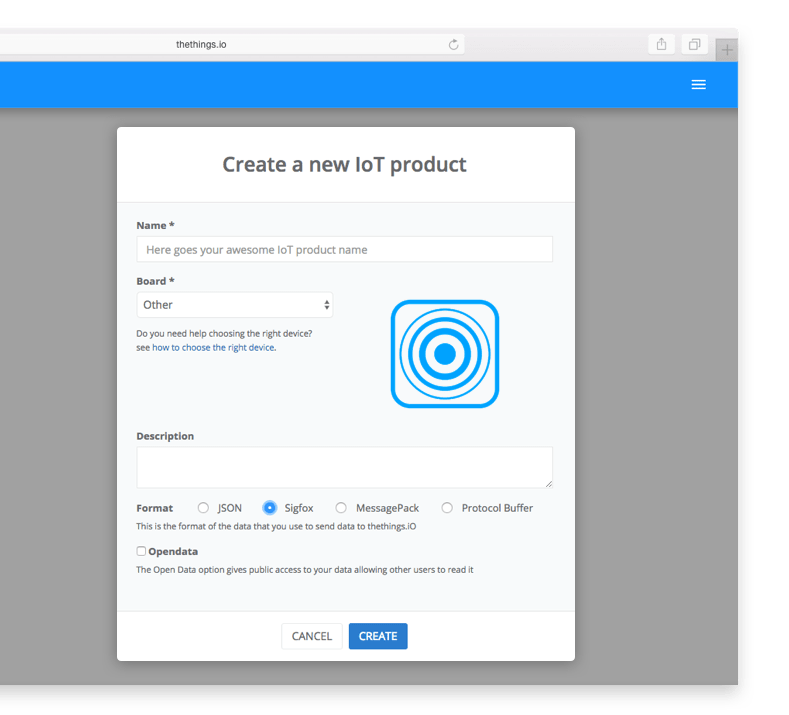 On-Premise IoT Platform, running on AWS ® Google Cloud ® Microsoft Azure ® owned by you. 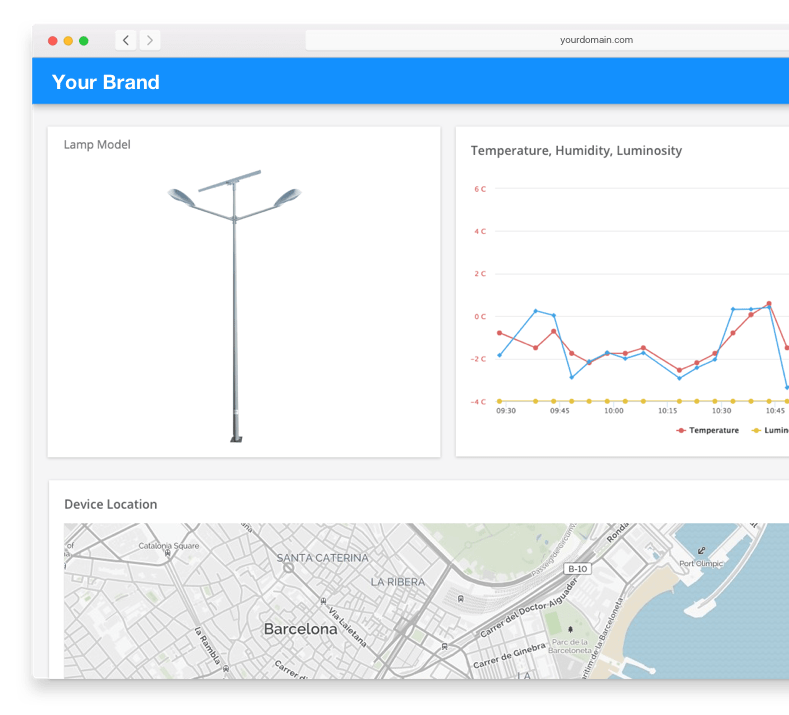 thethings.iO On-Premise IoT platform can be deployed in 1 week to your own system at a very competitive price. Submit your enquiry and receive a free quotation from our Barcelona-based support team. thethings.iO lets you to monitor and manage your devices in real-time and get flexible analytic reports. How long does it take to install thethings? Do you offer worlwide coverage? How much does it cost? Can I see a demo? Submit your enquiry, get all your questions answered and receive a quotation for free.